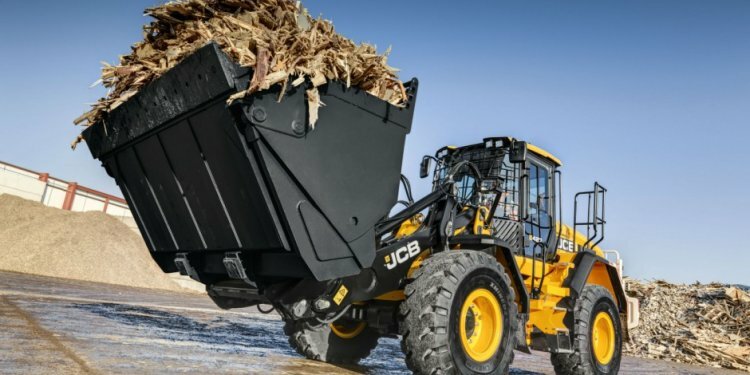 Several of Canada’s rural municipalities have purchased SDLG wheel loaders and are finding them valuable in their fleets. Sarnia, a municipality in the Saskatchewan region, purchased an SDLG LG938L for its duties. The wheel loader is loading gravel for road projects and performing other tasks, such as snow removal and waste management for the region. Kevin Fry, territory manager at Redhead Equipment, from which the machine was purchased, said that initially, Sarnia had been in the market for a used machine, but opted for a brand new SDLG wheel loader for its value pricing and solid warranty. The LG938L being utilized in Sarnia is a 2.4 yd3 bucket wheel loader with an operating weight of 23, 150 lbs. It features a Tier 4 Deutz engine with 160 hp and 530 lb.ft of torque; ZF transmission; dry disc brakes; a hydraulic quick coupler and 3rd function hydraulics; a modern fit and finish with high visibility; and an operator-friendly cab. It also comes with a 12-month, 1, 500-hour warranty. Caledonia, also in Saskatchewan, is another municipality that has chosen SDLG wheel loaders. Like Sarnia, the region purchased an LG938L, mostly for loading gravel for road projects. It’s working in gravel pits and utilizing the machine’s quick-attach forks for loading. Additionally, Caledonia will use the wheel loader for snow removal, come winter. Redhead Equipment was again the dealer which provided this latest SDLG unit. Ryan Marwick, territory manager for the region, said the municipality based its decision to buy SDLG on value pricing and the nature of the work. Richard Linton, reeve of the municipality, reported that the wheel loader has turned out to be a great purchase. Al Quinn, director of SDLG, said that the company’s wheel loaders are ideal for government work, where price tends to weigh heavily.